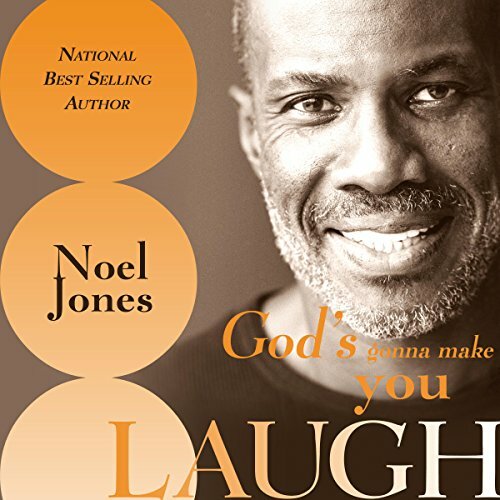 Showing results by author "Noel Jones"
Everyone can relate to walking through very dark periods in life which seem never to end. Noel Jones is not speaking from a vantage point of one who has never suffered, so his words of encouragement and promise carry weight and hope. Sorrow and adversity come, but they do not stay. This book conveys the message that suffering and endurance are preparations for the reward that will come to the one who holds on to and trusts in the faithfulness of God. That one will experience the laughter of triumph. Joy comes in the morning to those who endure.